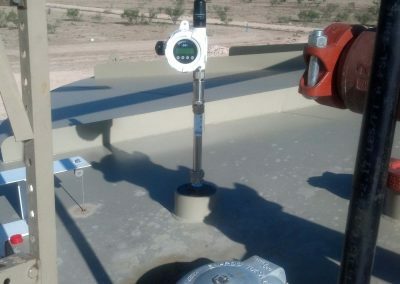 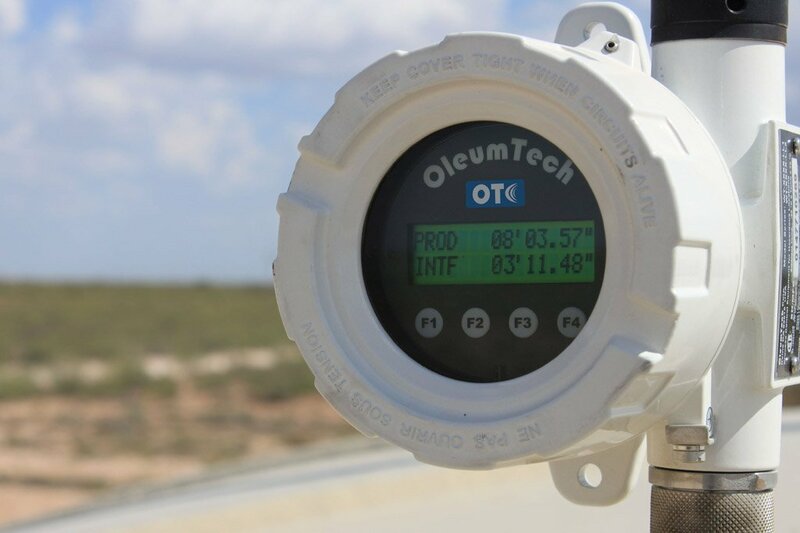 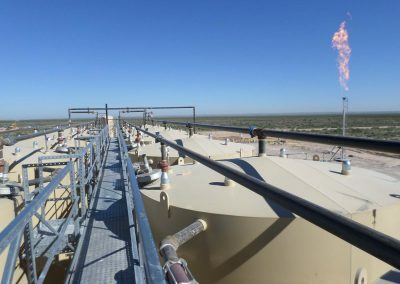 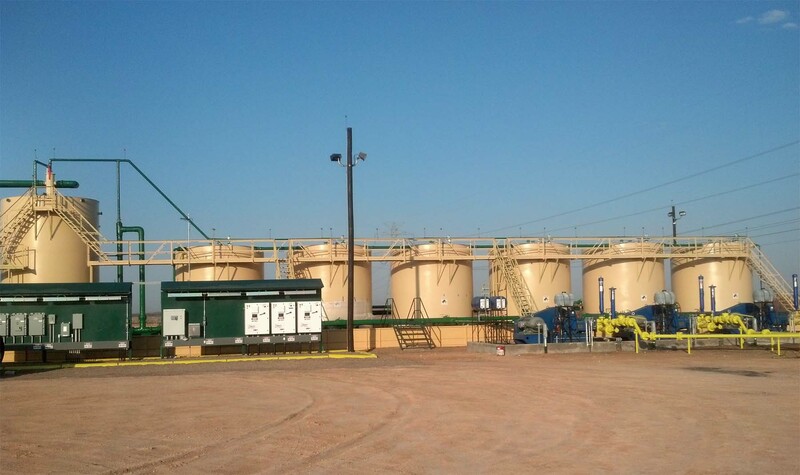 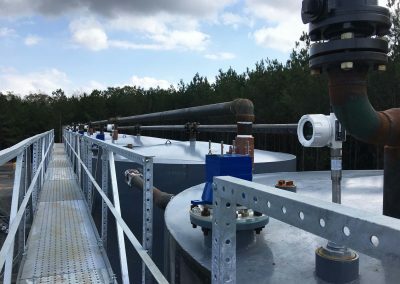 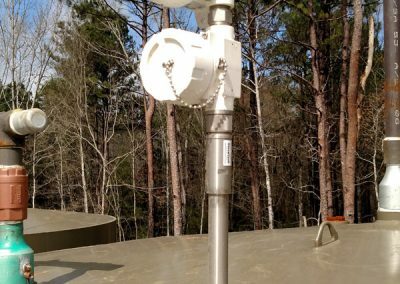 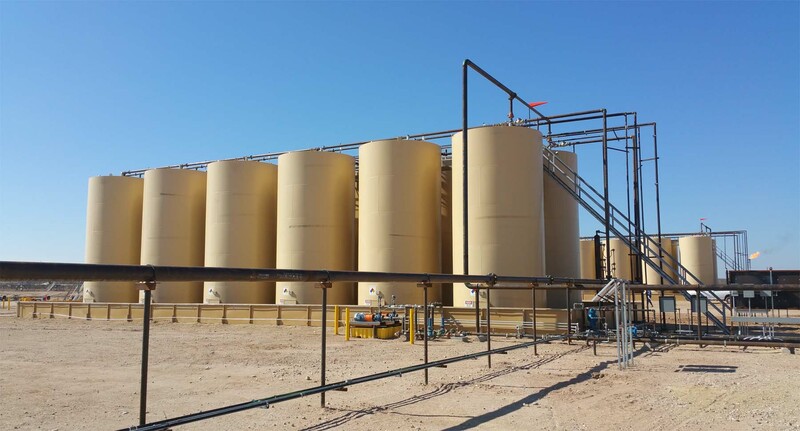 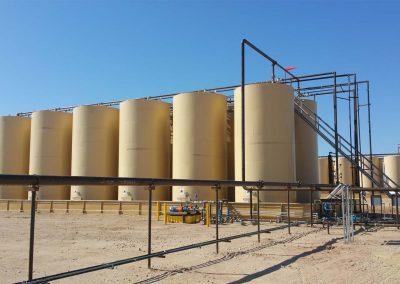 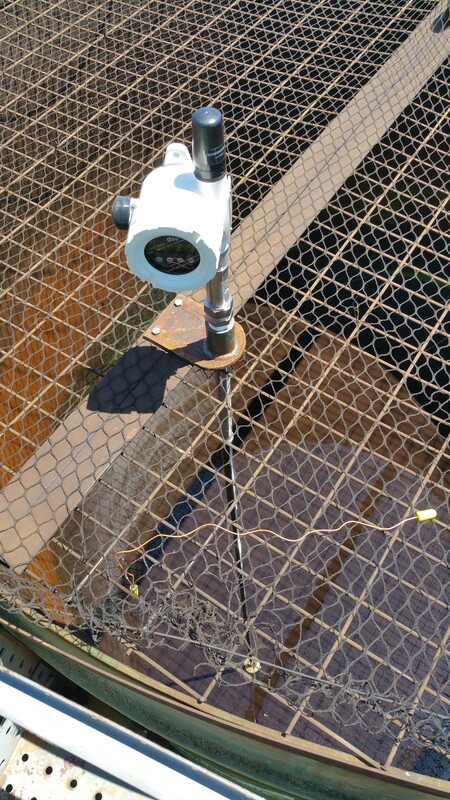 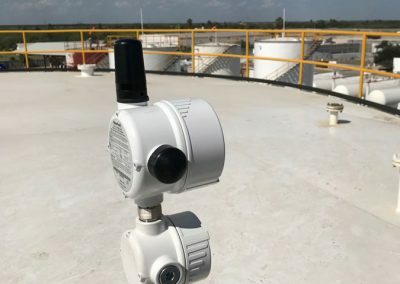 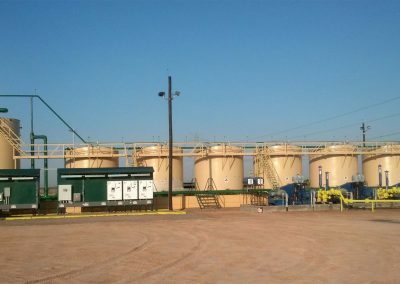 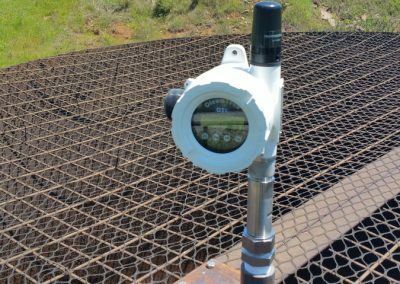 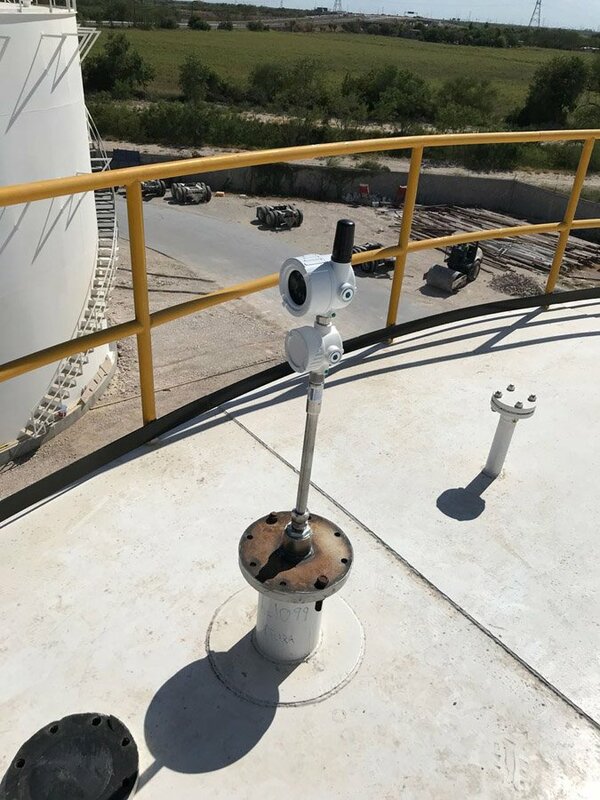 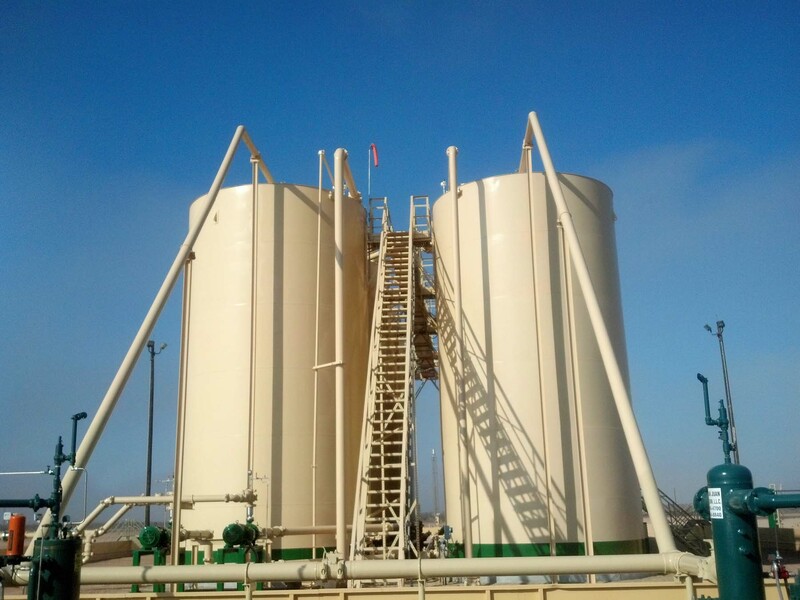 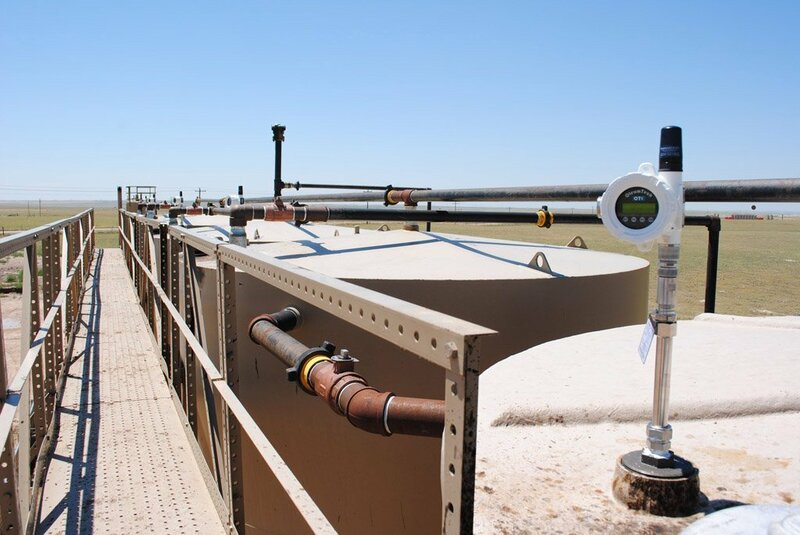 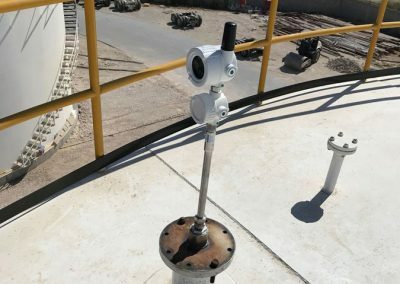 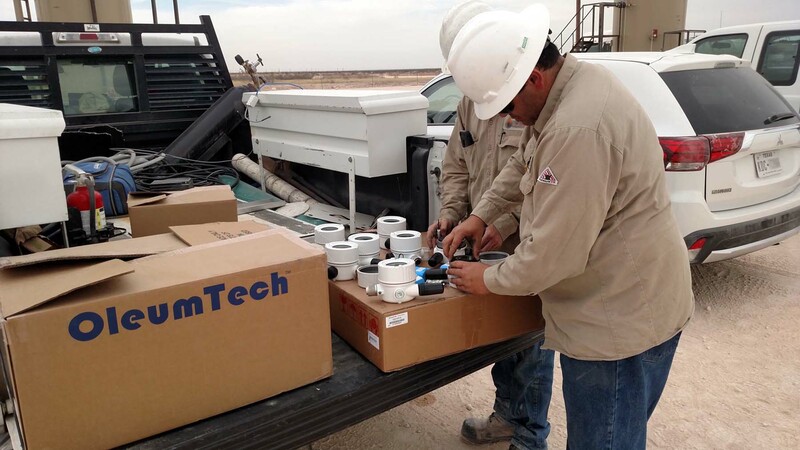 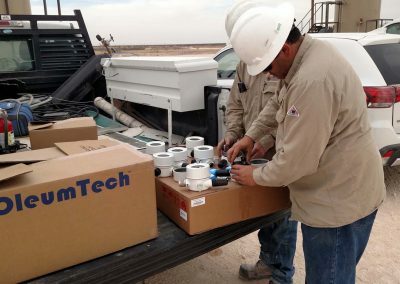 The OleumTech® Resistive Transmitter and Level Sensor combination is the superlative wireless tank level monitoring solution. 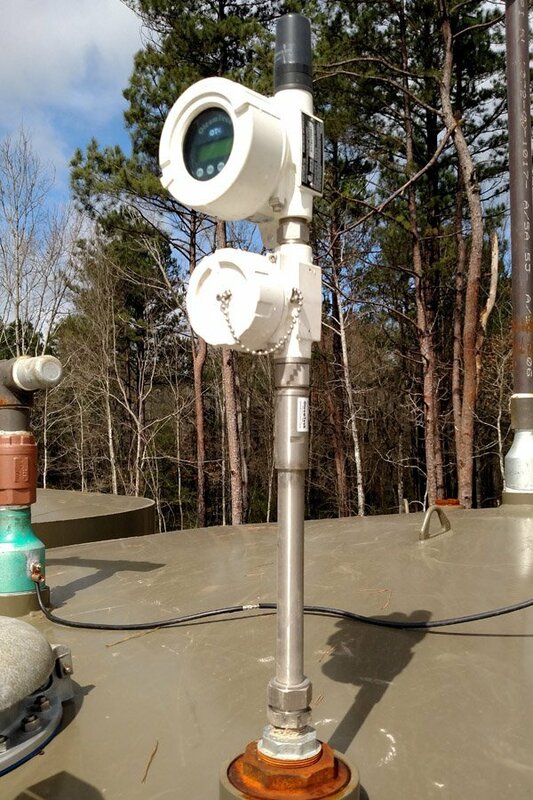 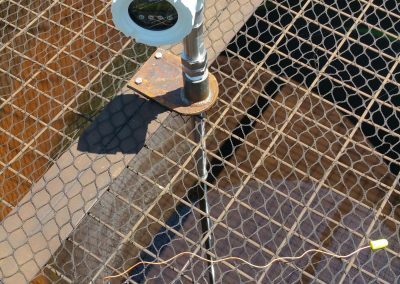 The Wireless Resistive Transmitter provides the ability to monitor product, interface, and temperature levels using a single, high precision Resistive Tank Level Sensor. 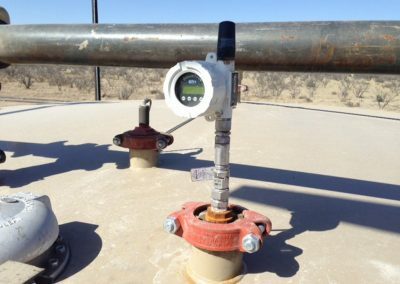 The 1/4” resolution sensors mate with the LL3-T and LL3-DT Transmitter versions. 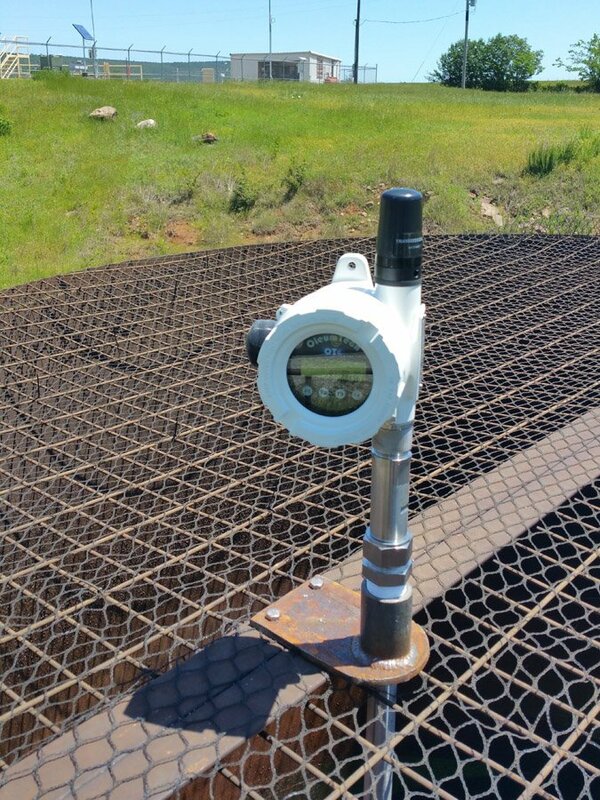 The 1/2” resolution sensors mate with the LL3 and LL3-D versions. 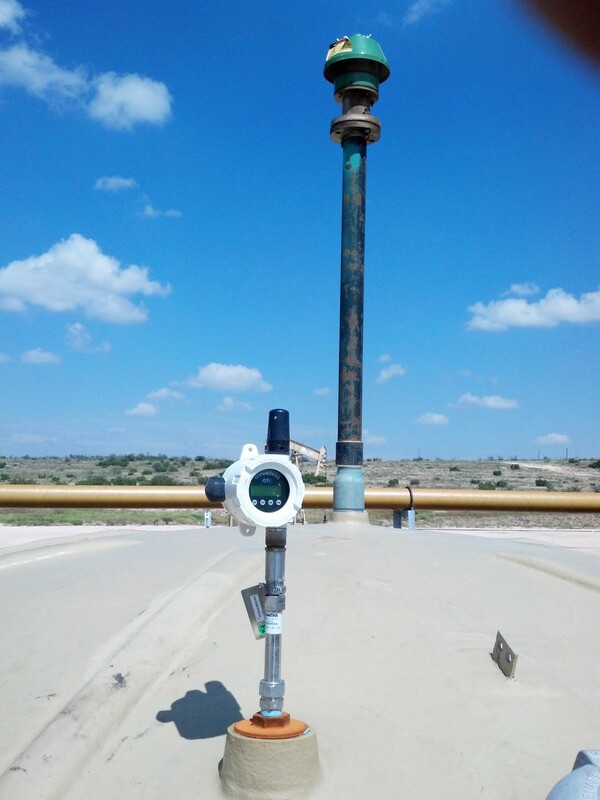 Get even more functionality out of your Level Transmitter by selecting the discrete input version. 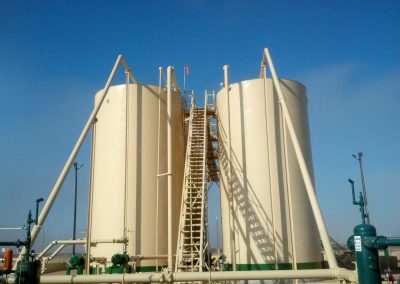 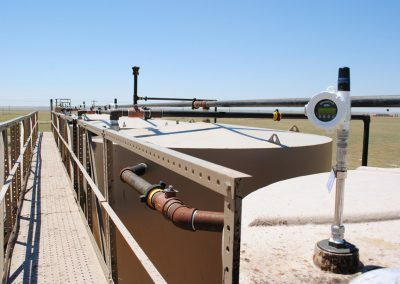 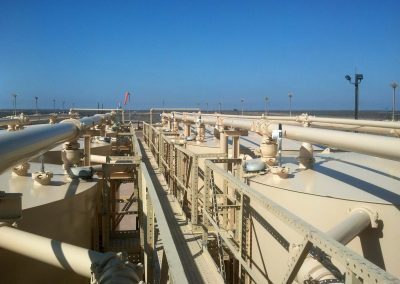 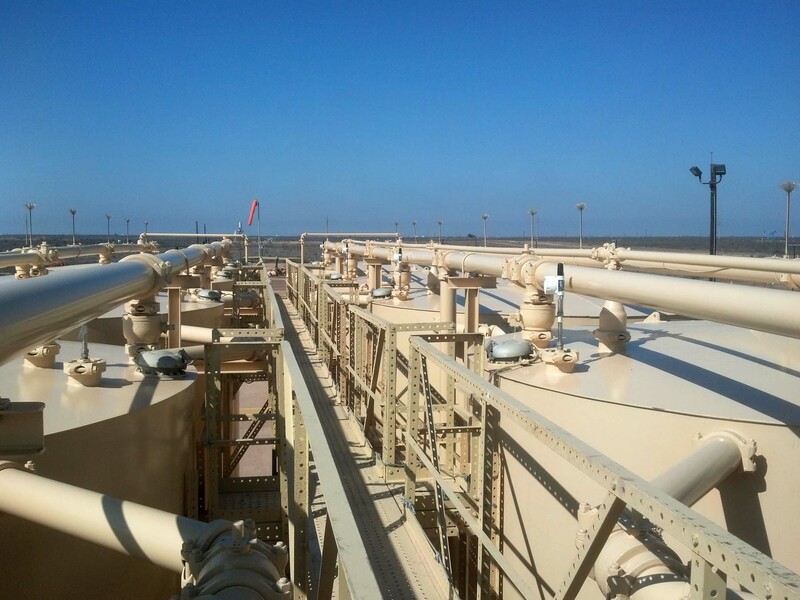 It is ideal for use with the OleumTech high level switches for spill prevention, or use with thief hatch switches to meet EPA methane regulatory requirements. 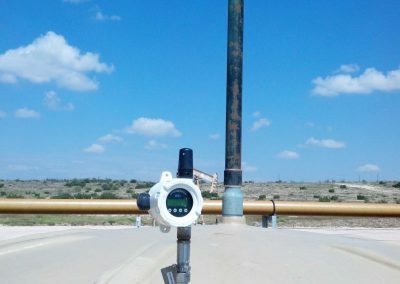 The ultra-low-powered transmitter is powered by a replaceable battery pack that provides up to a 10-year life. 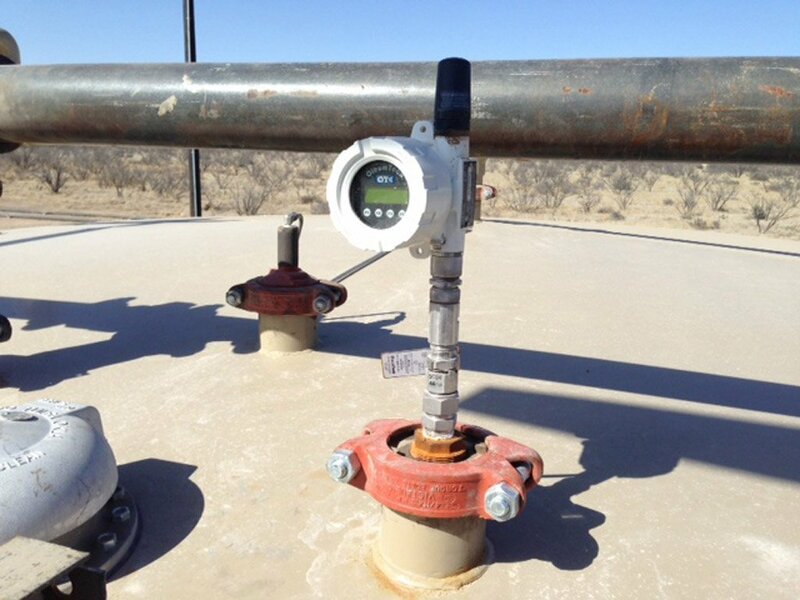 The push button LCD interface allows for device configuration and instant access to process data. 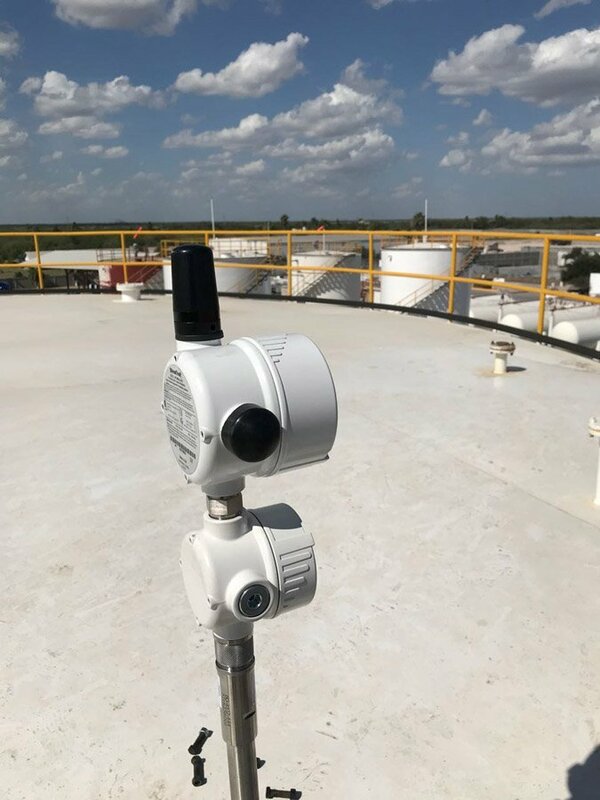 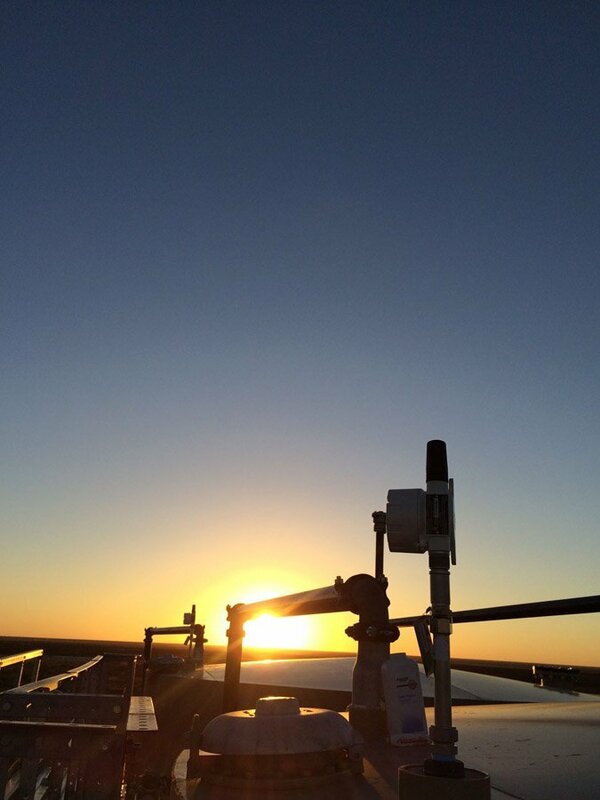 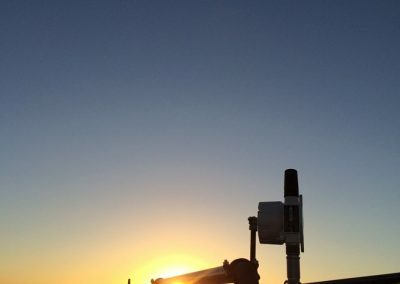 The field-proven wireless level sensor node communicates with an assigned wireless gateway within the OTC Wireless Sensor and I/O Network creating a highly scalable network, accommodating virtually any I/O requirement. 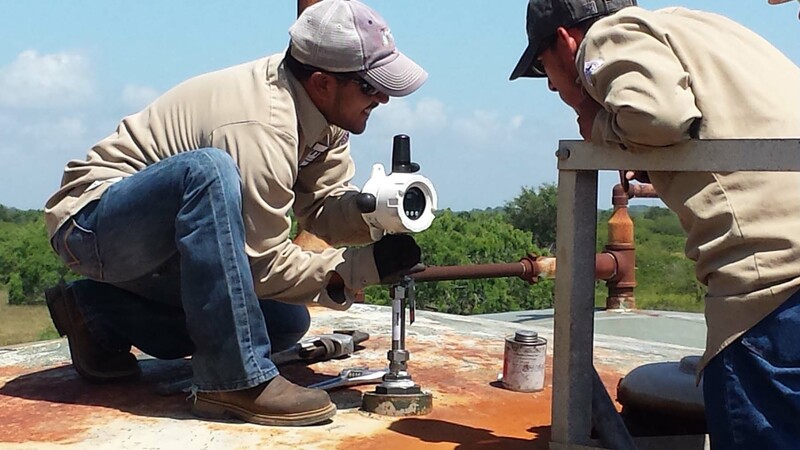 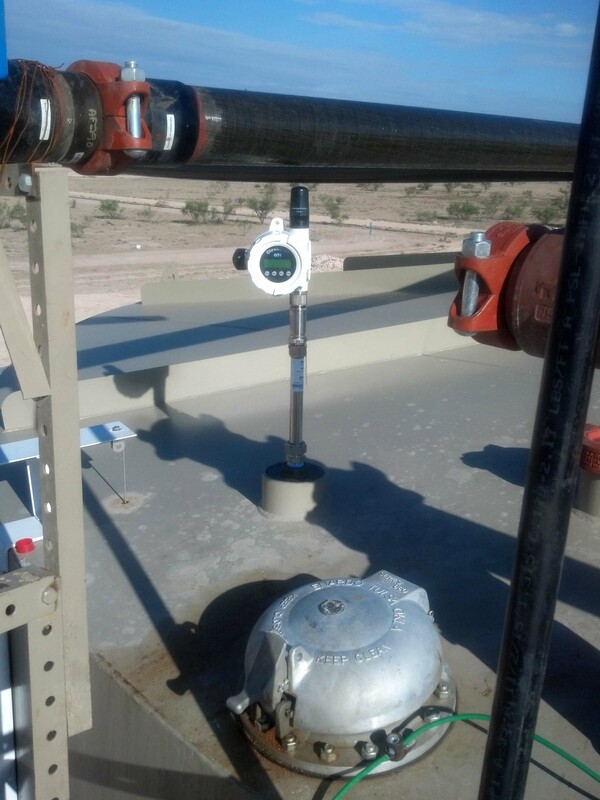 OleumTech Wireless Level Transmitters are certified for use in Class I, Division 1 (Zone 0) hazardous locations. 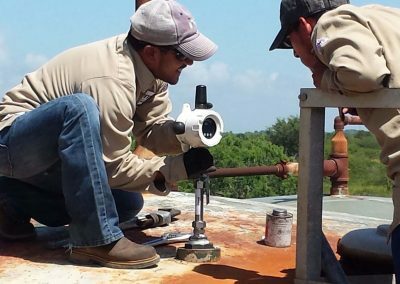 It is intrinsically safe, designed not to cause a spark, and can be serviced without being removed from a process. This product is also available without a local display.